WHAT DOES A RHEUMATOLOGIST TREAT? Rheumatology specialists treat arthritis, certain autoimmune diseases, musculoskeletal pain disorders and osteoporosis. There are more than 100 types of these diseases, including rheumatoid arthritis, osteoarthritis, gout, lupus, back pain, osteoporosis, fibromyalgia and tendonitis/bursitis. Did you know? 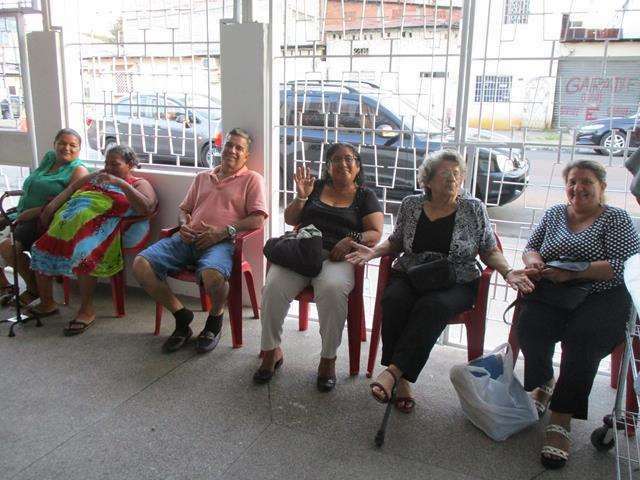 There are 90 rheumatologists in all of Ecuador. This translates to one rheumatologist for every 200,000 people. The Blanca’s House Rheumatology Team travels to the Blanca’s House Ecuador Clinic three to four times a year. Located in Guayaquil, the clinic provides ongoing medical care to the people of Ecuador who cannot afford of have access to quality healthcare. The purpose of these medical mission is to screen and treat patients, as well as educate Ecuadorian medical students and primary care physicians to recognize diseases, to learn up-to-date treatment techniques, and as necessary, direct patients to the appropriate specialists within Ecuador. Rheumatoid arthritis: an autoimmune disease in which the body’s immune system – which normally protects its health by attacking foreign substances like bacteria and viruses – mistakenly attacks the joints. Osteoporosis: thinning of the bones, with reduction in bone mass, due to depletion of calcium and bone protein. Osteoporosis predisposes a person to fractures, which are often slow to heal and heal poorly. Spondyloarthropathy: a rheumatological disease affecting the spine. 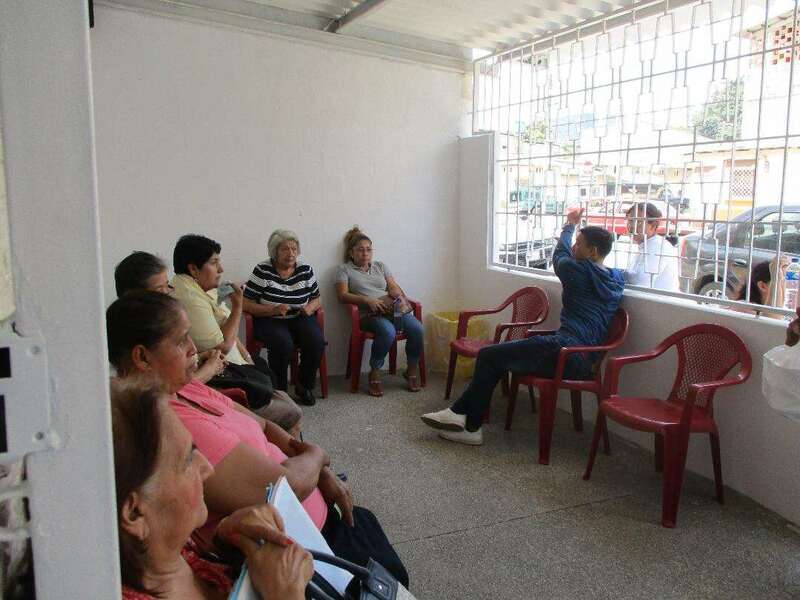 In addition to direct patient treatment by the Blanca’s House rheumatology specialists, the education component has allowed local doctors, in conjunction with Blanca’s House Ecuador, to provide a monthly clinic in which they will screen and treat patients. Their next step is to sponsor weekly clinics. 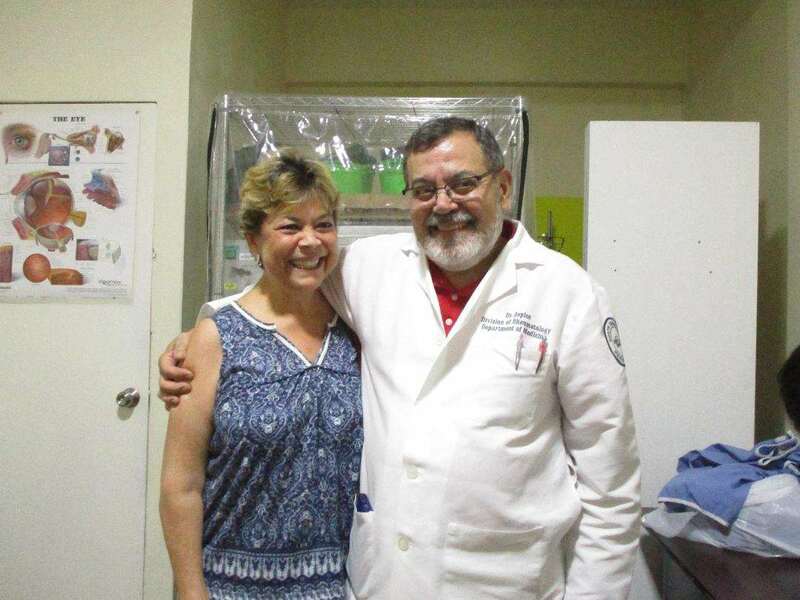 The Blanca’s House Team will continue to travel to Guayaquil to provide ongoing education and treatment in conjunction with the Ecuadorian doctors and medical students. After reviewing images with an Ecuadorian medical student, the student can then explain to the patient the reason(s) for their pain in Spanish.